Are you looking to put a dash cam inside your car without compromising on quality? What if we told you that you can do exactly that, and for $25 only? Jump right in then. Putting a dash cam inside a car these days seems like an obvious thing to do. They’re cheap, and record everything that’s happening on the road in case you need to see something later on. It’s particularly useful if you need evidence while claiming insurance. 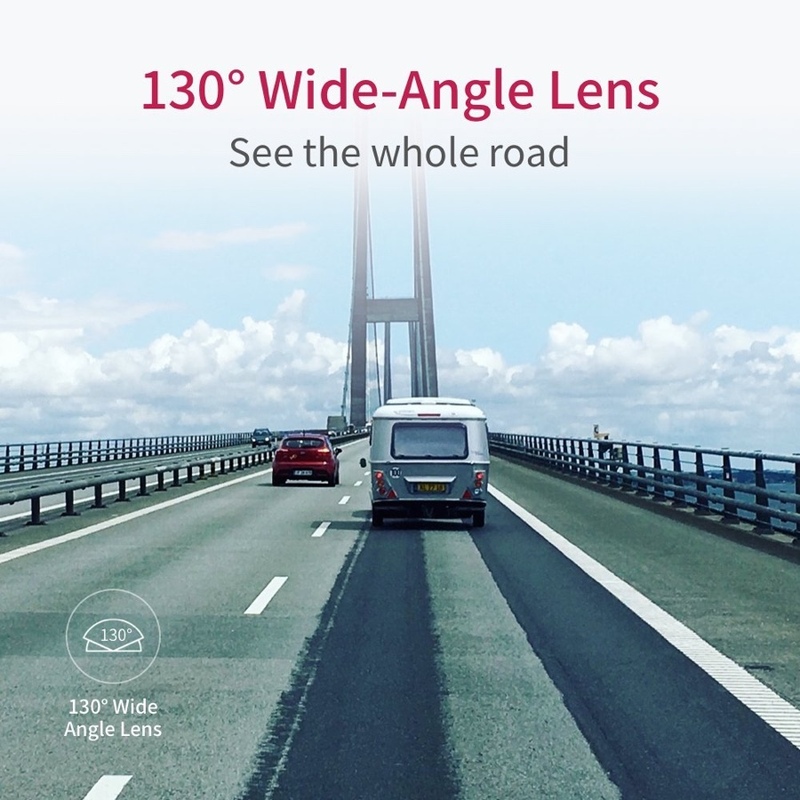 Thankfully, these days companies like YI are hard at work in bringing dash cam tech to the masses at a price point that does not crack open your wallet in any case. In fact, the dash cam that’s on sale today comes in at a cool $40 if you don’t apply the discount code. So basically, even on a regular day, this dash cam is a pretty good deal. But if you apply the coupon code that exists on the product description page over at Amazon, then you get a $15 discount, bringing the price down to just $25. Safe to say that no one will be complaining about this dash cam when it comes to features. 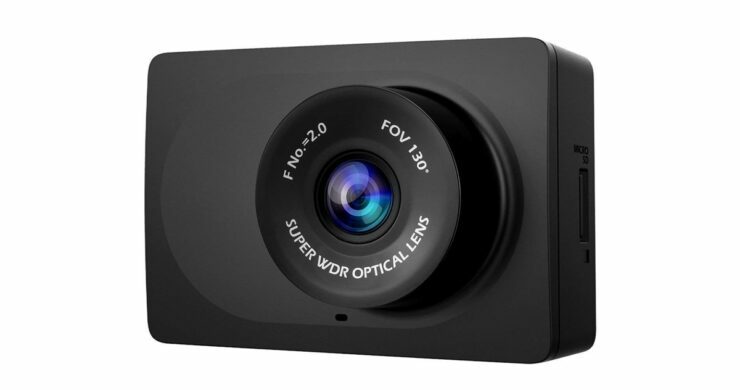 If you’re interested, hit the link below, click on the coupon before checking out and you’ll be a proud owner of a high end dash cam that commands a ridiculously low price point in the first place.